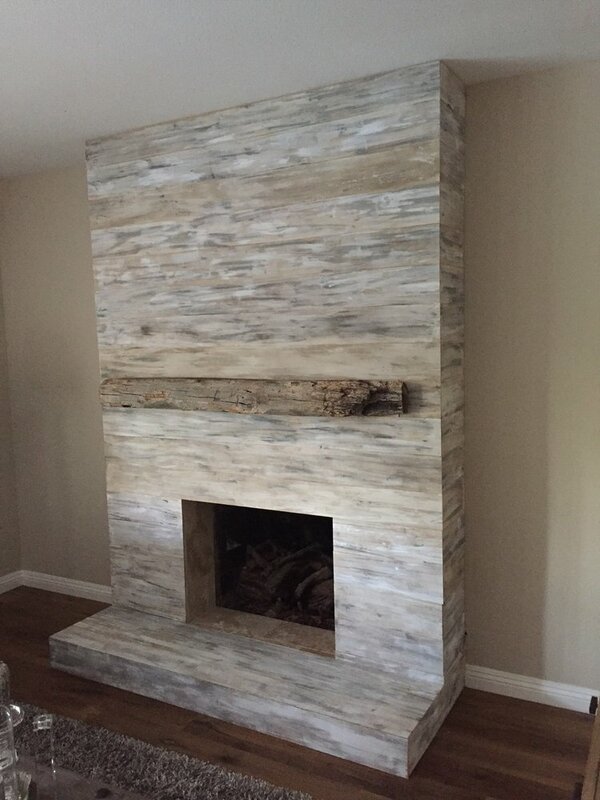 A reclaimed mantel piece complements a contemporary design; the picture above is a great example of how extraordinary a reclaimed and rustic piece of wood sits among beautiful polished stone. U.S. Reclaimed, Vintage Lumber & Wood Works specializes in reclaimed wood. There is an abundance of reclaimed wood and vintage lumber available for instant purchase. Visit the store today or contact us to get started on your signature reclaimed piece of wood.